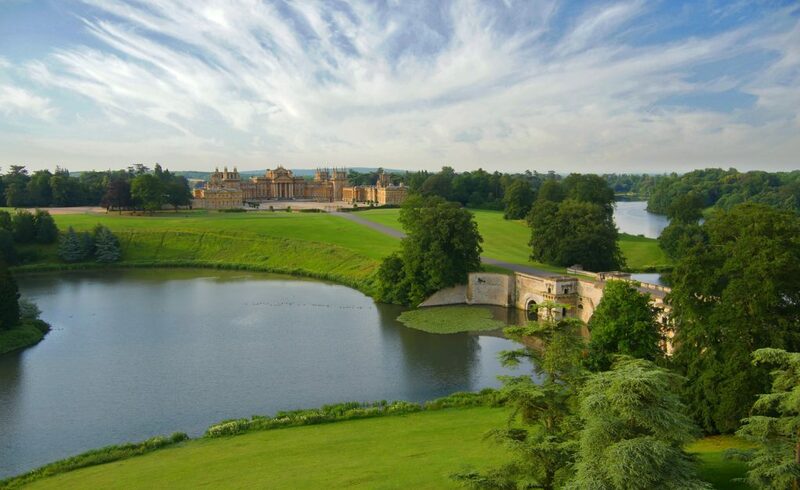 There’s a whole host of fun activities taking place at Blenheim Palace over the summer holidays which are guaranteed to inspire and entertain visitors young and old. 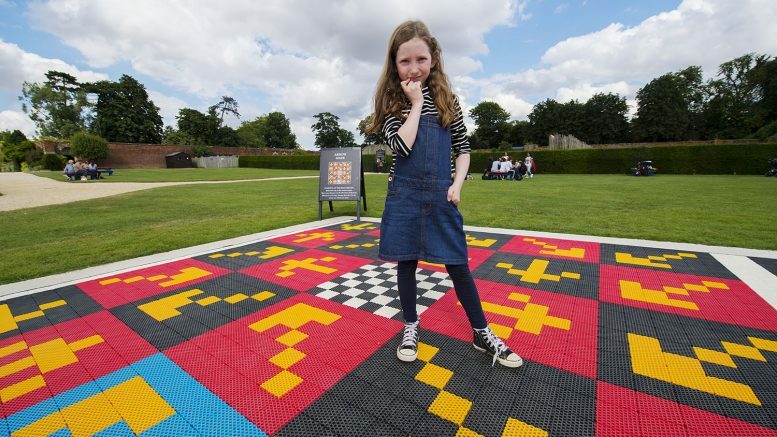 Throughout July and August youngsters can enjoy hours of fun in the Pleasure Gardens, with a range of special workshops and activities to get involved in. 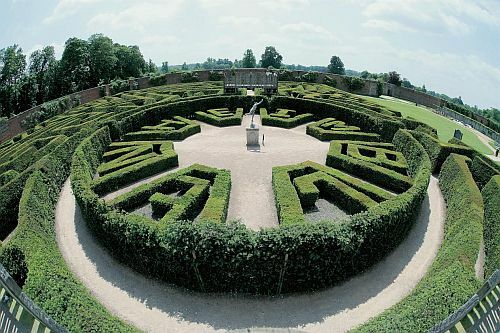 Explore the giant hedge maze, Butterfly House and Adventure Playground. There is also a bouncy castle, giant board games and the Lavender Garden to enjoy. Bring history to life and explore the Palace Courtyards on one of the Servants’ Tours in the company of Victorian housemaids and butlers. 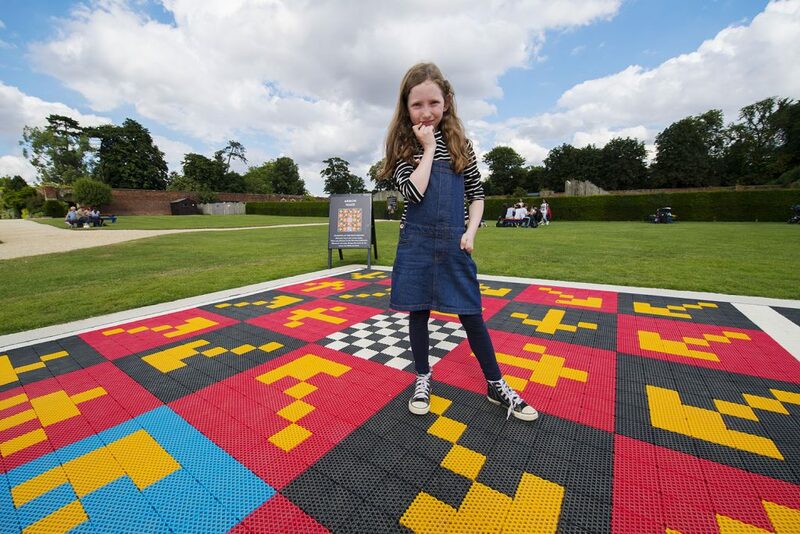 Gain a fascinating glimpse into the history of the Palace and the people who have lived here from the servants’ point of view. Tours will run daily from the East Courtyard from 11am -4pm every hour on the hour. Plus, families can enjoy delicious wood fired pizzas on offer in the Pleasure Gardens Café throughout the summer.